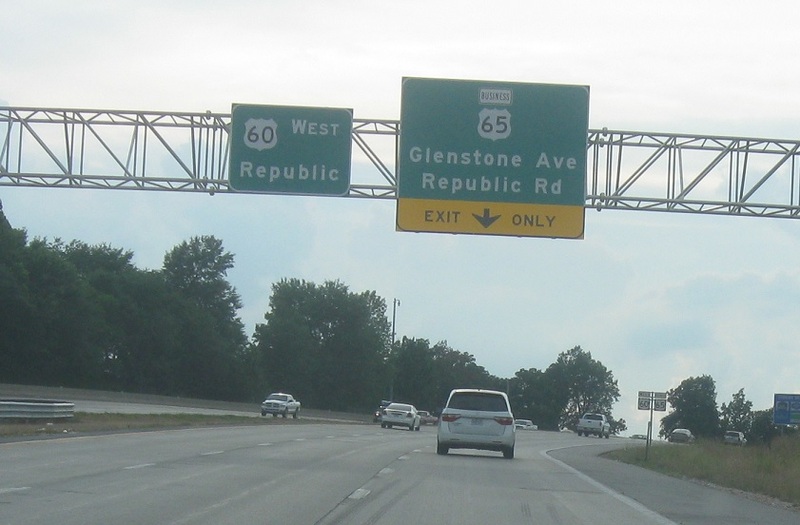 Just after the 65 junction, 65 Business will prepare to split. 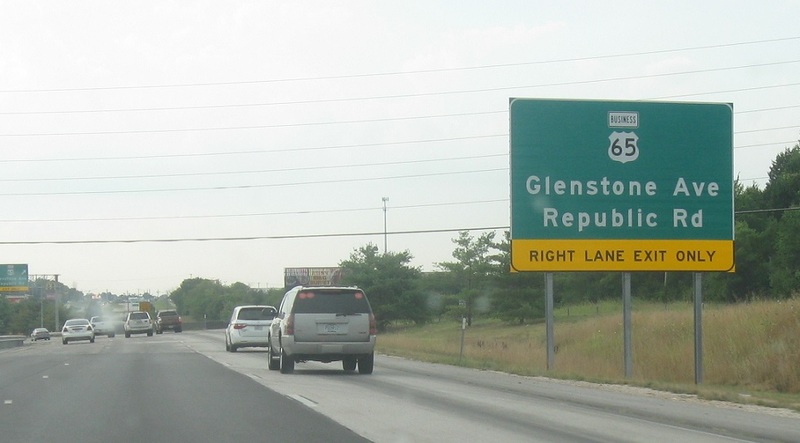 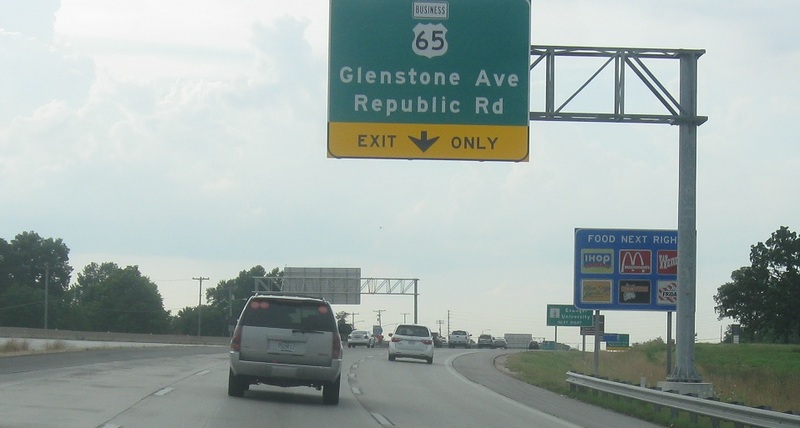 Reassurance shield after the 65 junction as 65 Business joins. 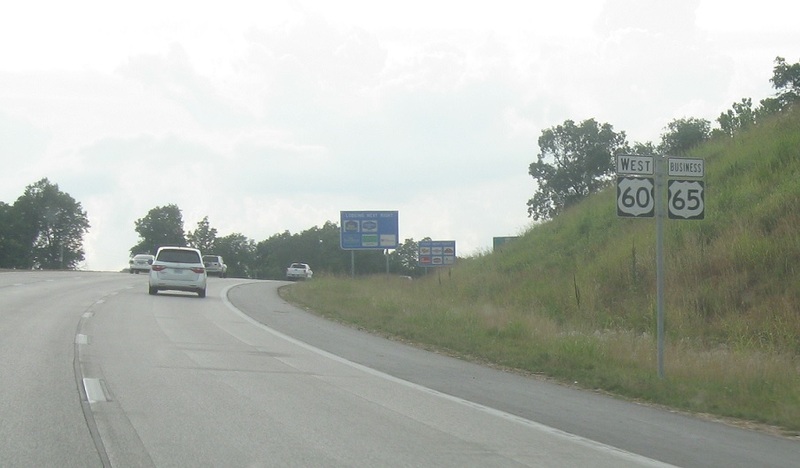 Keep right to exit onto 65 Business. 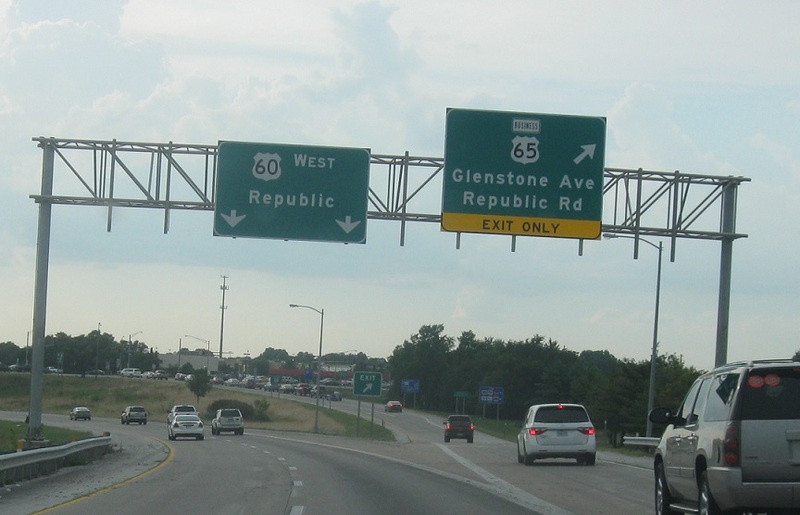 Exit for 65 Business, if you didn’t know to do that already.